1) Simple structure ,easy installation and maintation. 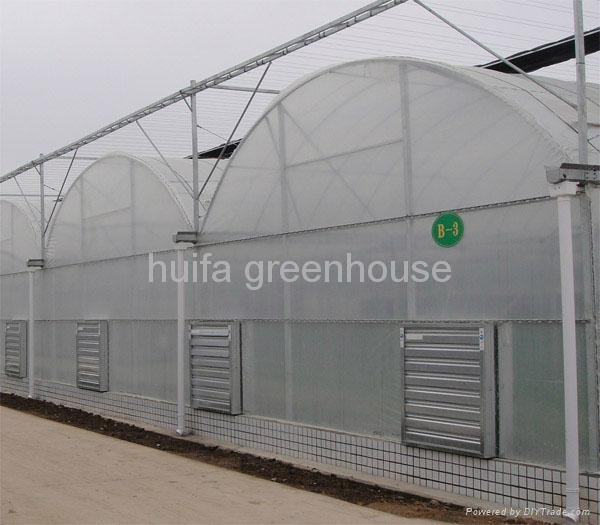 2) Excellent hot galvanized steel structures and accessories,etc 15 year using life . 3) Proprietary technology in plastic film , Famouse brand .thinner but more durable.Guaranteed 5 years using life. 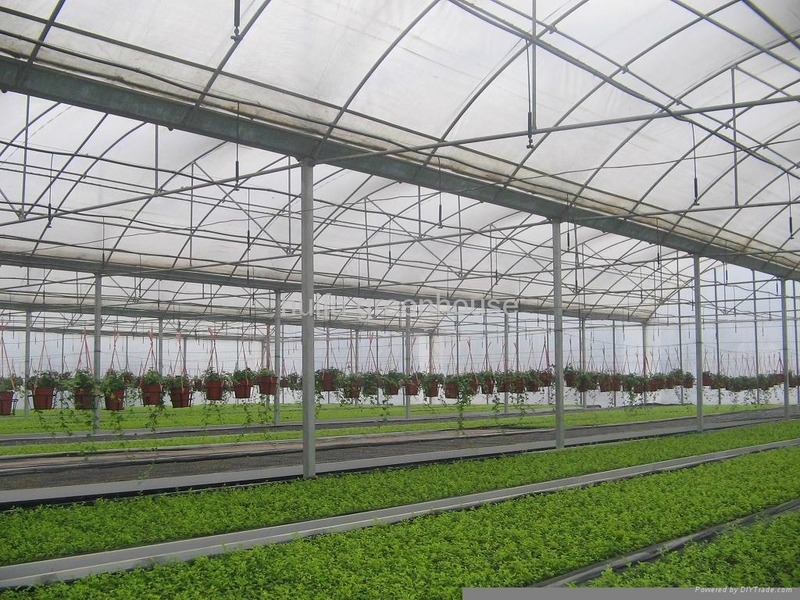 4) Ventilation and insect nets can give your planting under comfortable situation. Increasing yield. 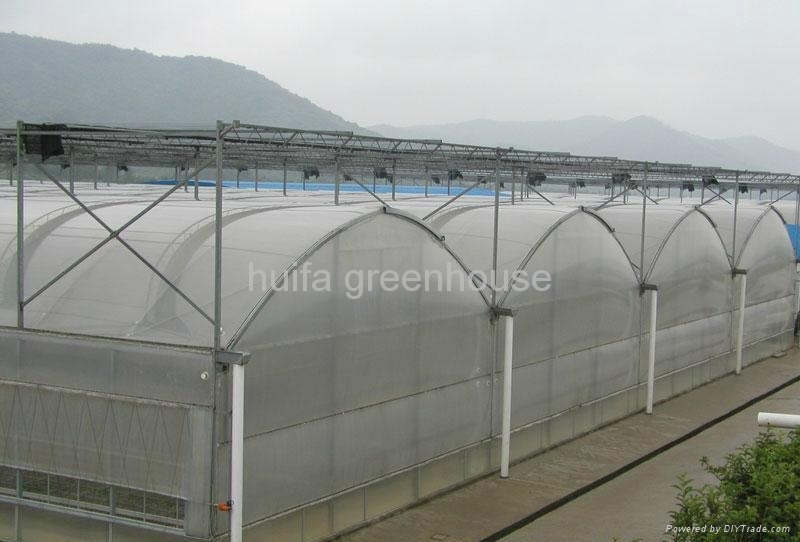 (3)Feature:Anti-fog, Anti-UV, Anti-Aging, Anti-Mildew, Anti-drip, etc.